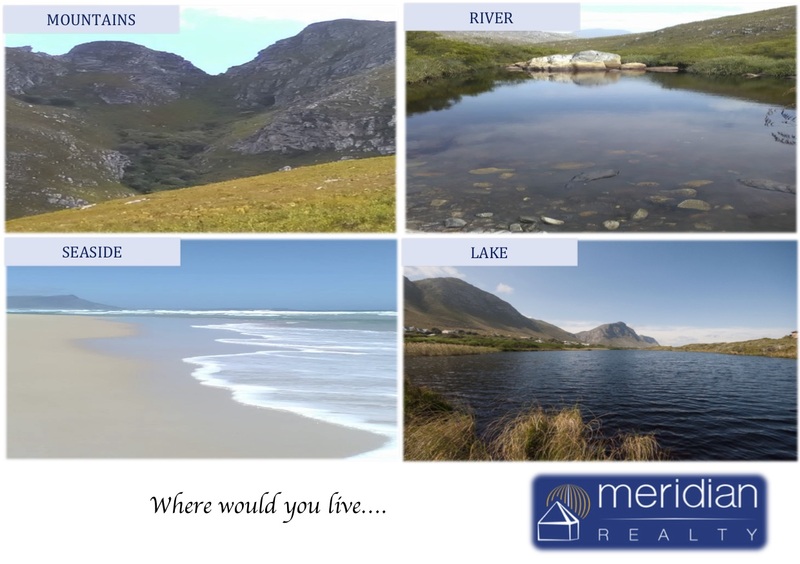 Please complete the form below and your enquiry will be sent directly to Meridian Realty via email. 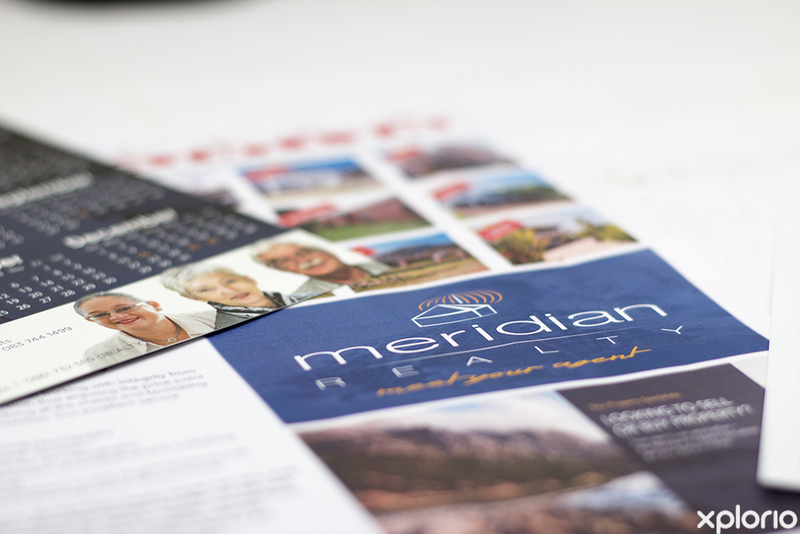 Your enquiry has been sent to Meridian Realty. 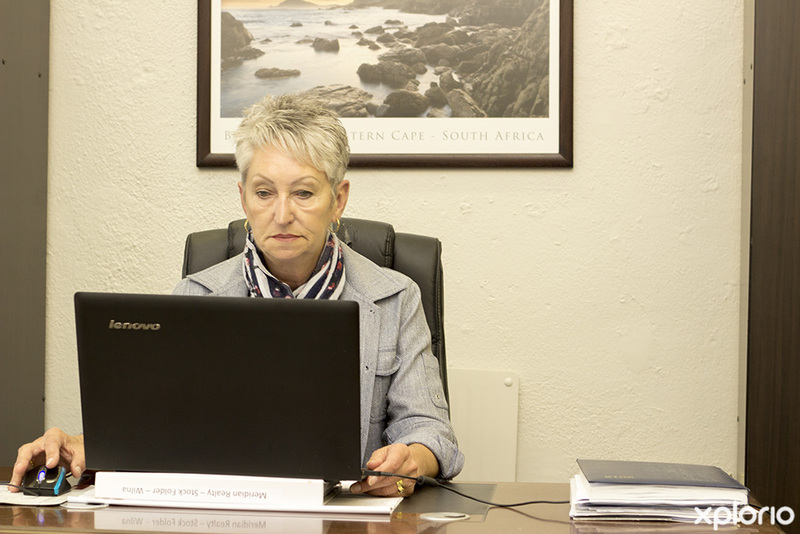 Meridian Realty is conveniently situated on Clarence Drive in Betty’s Bay and has real estate agents who are always available to assist you when it comes to buying and selling property in and around Betty’s Bay. 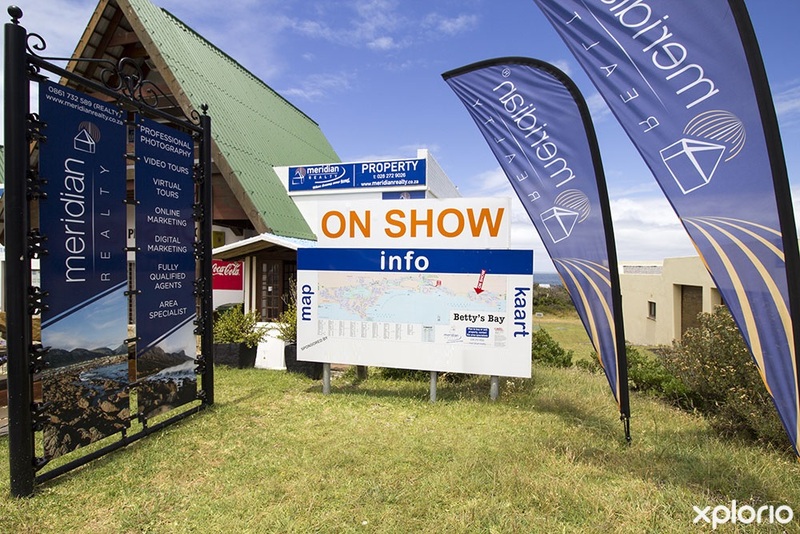 The agents at Meridian Realty are a close-knit family of property specialists who pride themselves on their knowledge of the Kogelberg biosphere and who are willing to go the extra mile to help clients get the best deal. 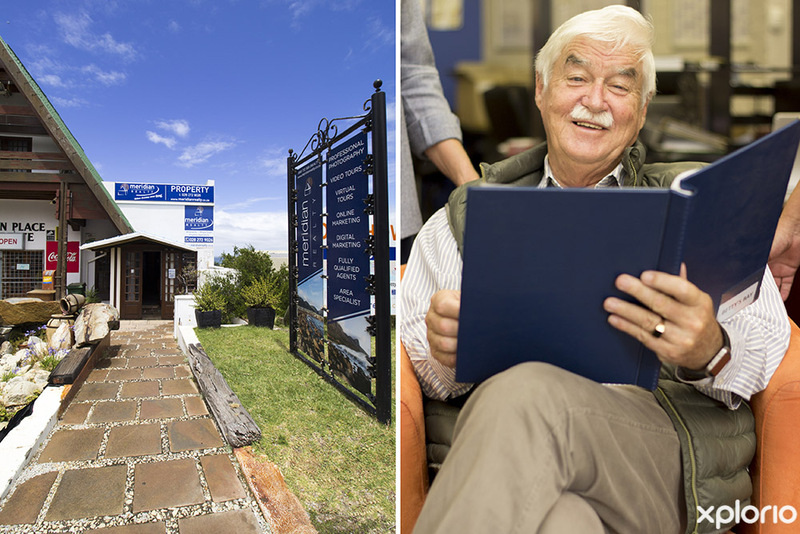 Years of hands-on experience in the real estate industry combined with small-town values mean that the Meridian team have the skills to put clients thoroughly at ease with the transition of buying and selling of residential property which is their key focus. 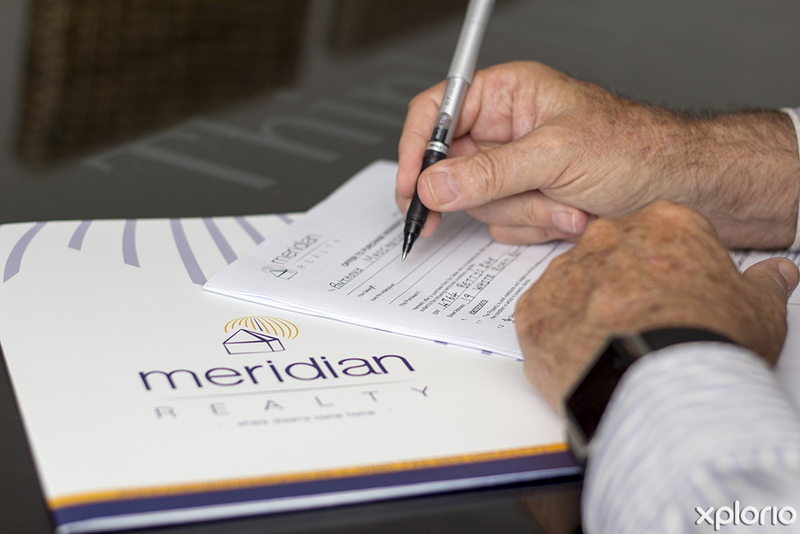 Additionally, Meridian Realty offers a value-added service in the form of property valuation at no charge. 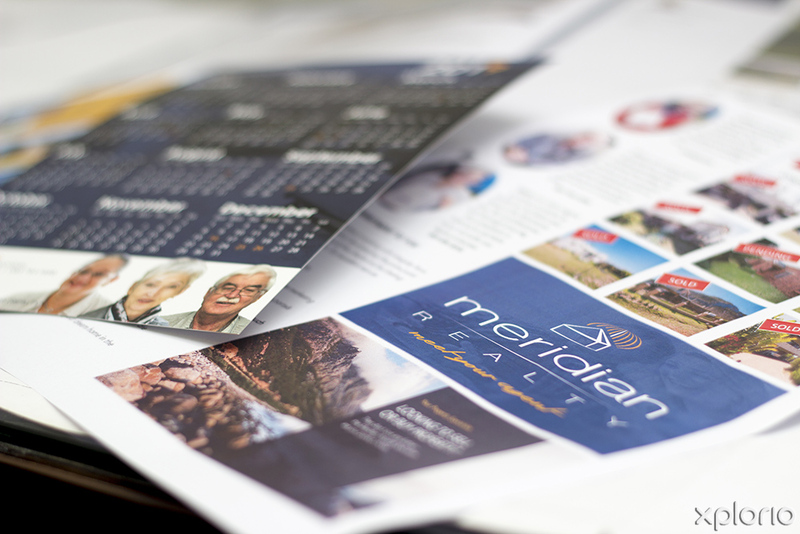 Click on ‘More Info’ below to find out more about Meridian Realty. 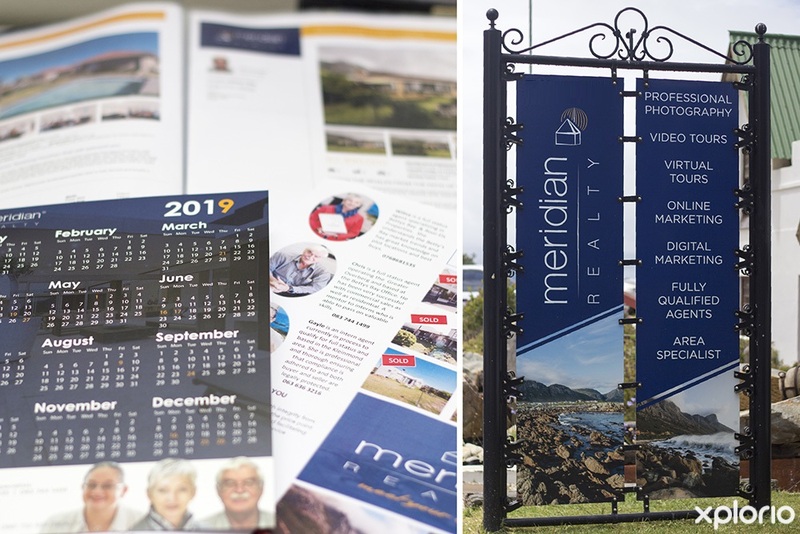 Meridian Realty was established in 2005 and has grown to become a dynamic forward thinking real estate company that specializes in the marketing of residential properties throughout the Western Cape and Gauteng. 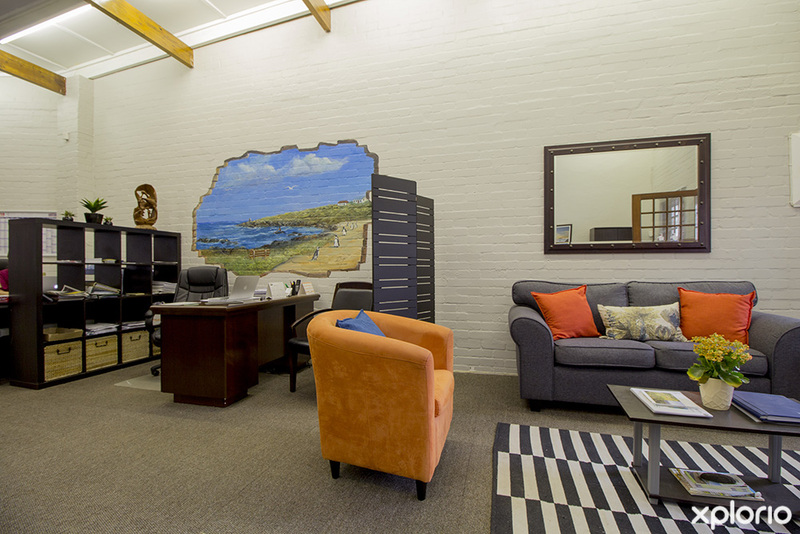 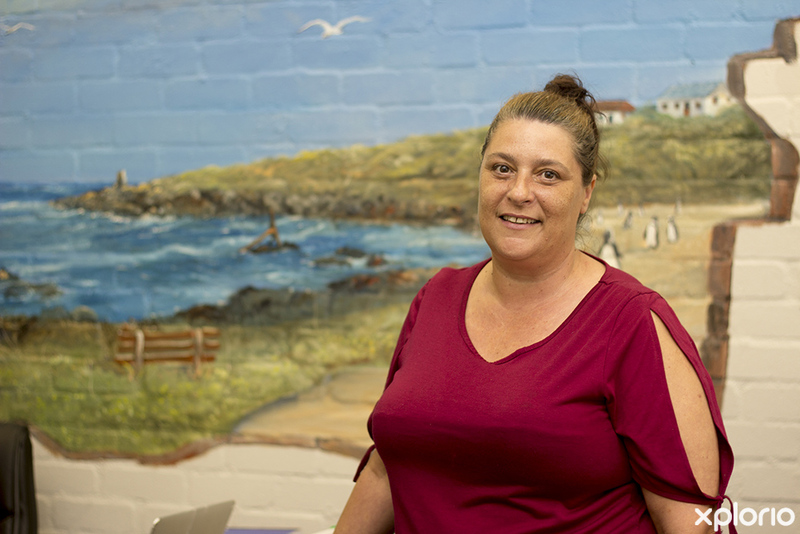 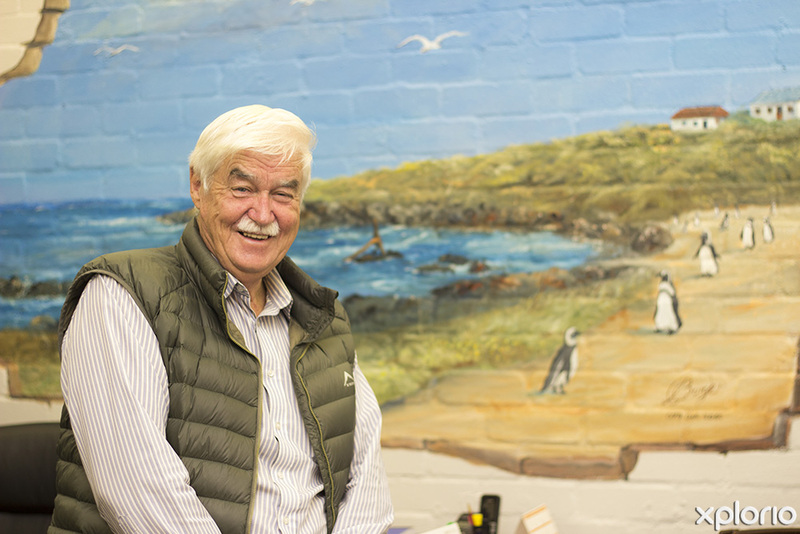 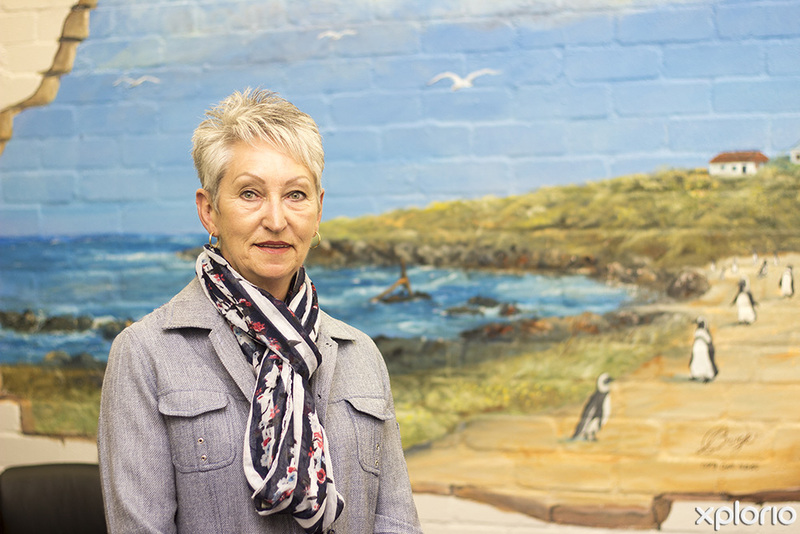 Meridian Realty opened their Betty’s Bay branch in 2008 which is fronted by Chris Goosen and Wilna Rademeyer.